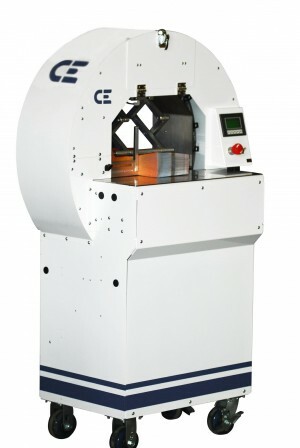 Controls Engineering stretch film banding equipment is engineered with industry leading features for performance, safety, ease of operation, dependability and cost savings. Easy to use Touch Screen Operator Panel. 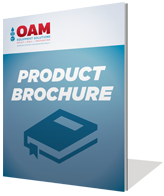 The Controls Engineering MPT is a perfect solution for your product bundling or banding applications.